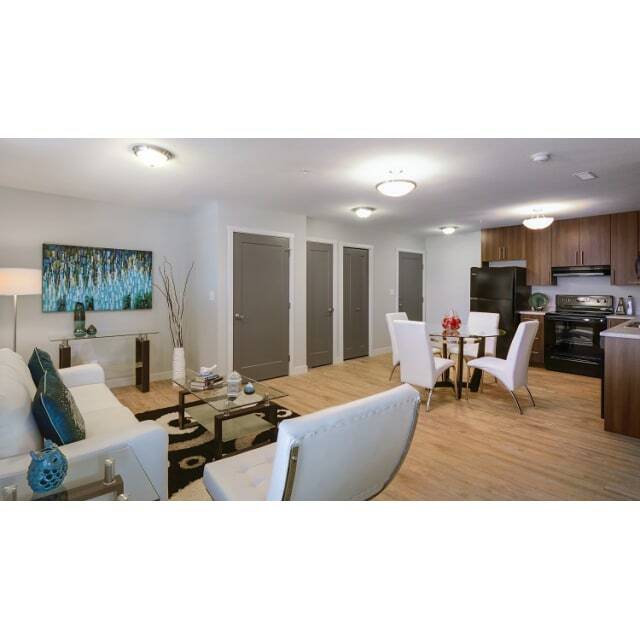 Riverstone Heights is located in St. Boniface, close to all shopping and services. One bedroom suite available for May 1st and June 1st. To book your viewing appointment please contact Jordan at 204-219-7269.